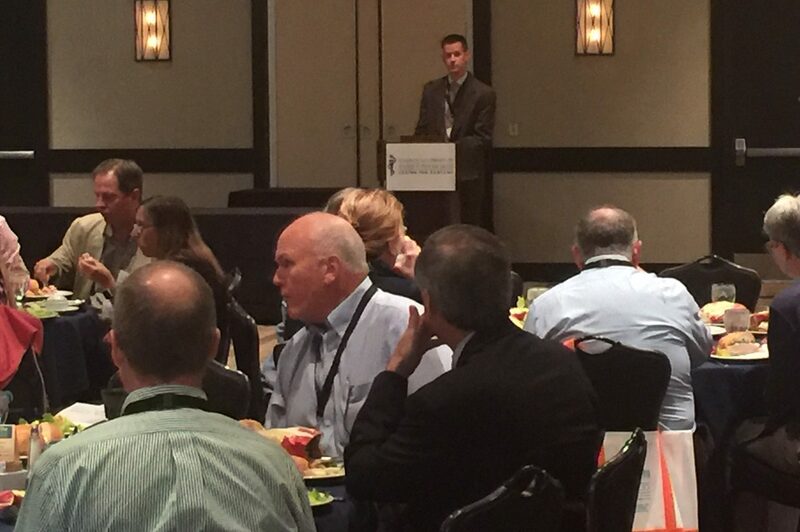 The KAFP Annual Meeting is the premiere CME event for Kansas family physicians! 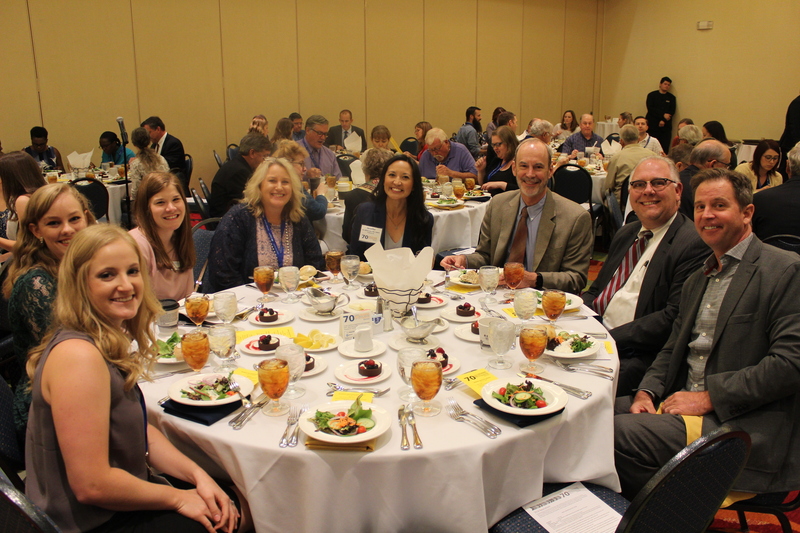 Join your colleagues at the 2019 KAFP Annual Meeting June 6-8. This is a great opportunity for networking with fellow family physicians, to participate in Academy business, and earn up to 20.5 CME credits. We are pleased to offer a pre-conference session ‘MAT Waiver Training’ on June 5, free for KAFP members. 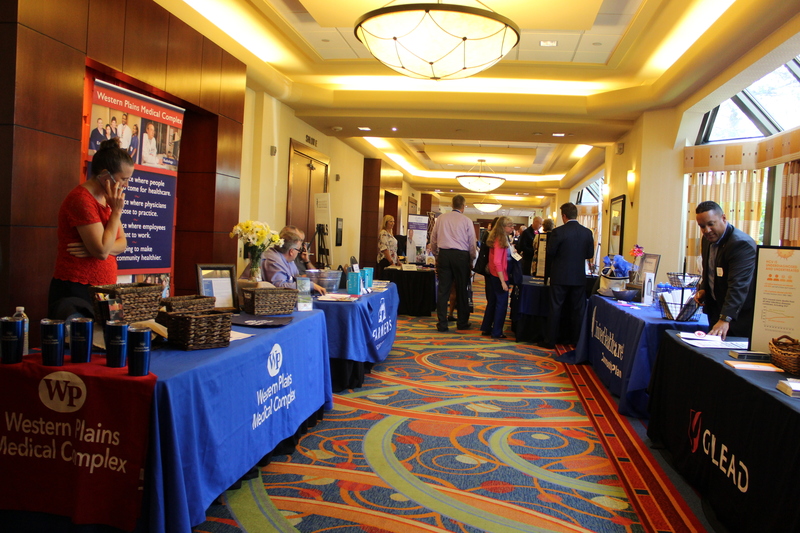 Don’t delay, register for the 2019 KAFP Annual Meeting today! Support the future of Family Medicine by sponsoring a Medical Student to attend the Annual Meeting. Don’t forget to add this tax deductible sponsorship to your registration! 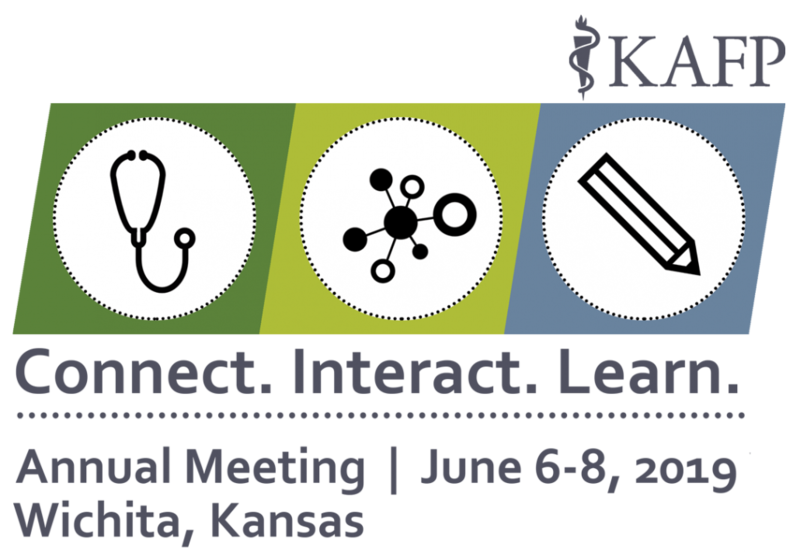 This Live activity, Kansas-AFP 2019 Annual Meeting , with a beginning date of 06/05/2019, has been reviewed and is acceptable for up to 20.50 Prescribed credit(s) by the American Academy of Family Physicians. Physicians should claim only the credit commensurate with the extent of their participation in the activity.